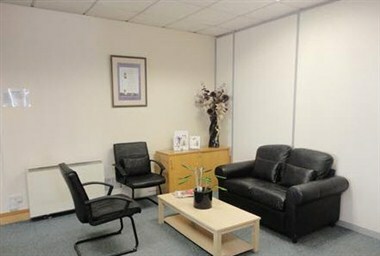 Biz Space - Wath-Upon-Dearne 2 is located in Rotherham, England. 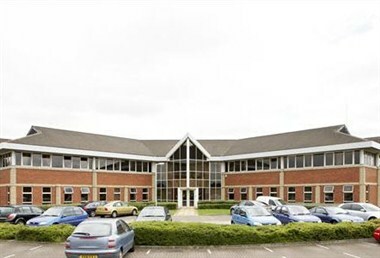 It offer 18 offices on the ground floor, ranging in size from 250 – 651 square feet and a further 9 upstairs from 276 – 3,020 square feet. 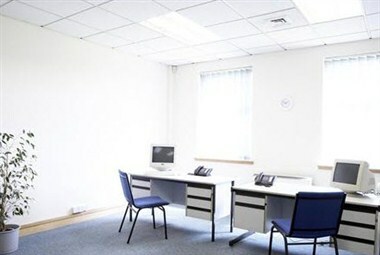 All offices benefit from natural lighting and are provided as a blank canvas for you to make them your own. 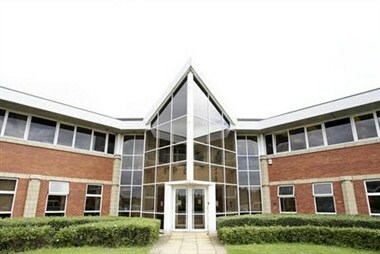 It has two meeting rooms at Manvers House. 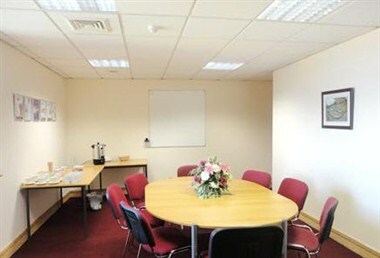 The Smaller meeting room has a capacity of 8 people and is offered with a fixed table layout. The large meeting room seats 20-30 people and can be set out in a variety of layouts including boardroom, classroom, horseshoe and U shape. It also contains a projectors screen for presentations.